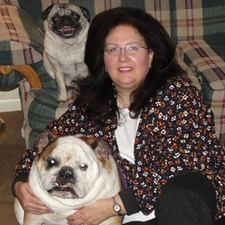 Dr. Sue is a 1978 graduate of the University of Pennsylvania School of Veterinary Medicine. After graduation, she worked in a mixed (large & small) animal practice for several years before operating her own house call practice from 1983-1991. She founded HSVH in January 1991 as a full service small animal hospital, and received AAHA accreditation that same year. She is passionate about client education and preventive medicine, and has a special love for senior pets and their attendant issues. She shares her life with her husband David and their 4-footed children, (2 Australian Shepherds and 2 cats). Dr, Mosier has always been especially fond of Australian Shepherds. She enjoys doing rally with her current Aussies. 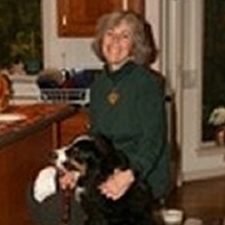 Annie joined Hidden Springs in 2003 after spending some time working with a dog trainer and groomer. Her special interests include nutrition and natural pet foods, laboratory work, and giant breed dogs. She resides in Perkiomenville with her husband. Although Annie loves all dogs, her favorite breed is the English Mastiff. Carol joined the Hidden Springs team in 2007 after nearly two decades of work in the telecommunications field. She was thrilled to start a new career where she could utilize her love of animals, and still be available for her two sons. 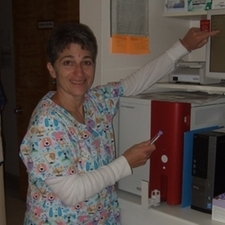 Carol is especially fond of cats and has enjoyed learning more about feline health and behavior. She resides in Schwenksville with her family and many cats. A feline friendly practice has always been a priority for Carol since she has such a passion for cats. Diane joined the HSVH family in 2011. 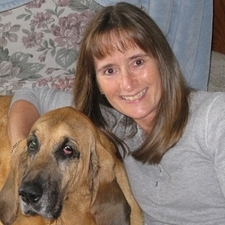 She has worked in both human laboratory medicine and veterinary medicine for the past 30+ years. She enjoys all aspects of veterinary medicine, but especially surgery, with orthopedic surgeries and laminectomies being her favorites. She has a special fondness for the brachycephalic breeds, especially English Bulldogs. She lives with her family, her 2 Pugs, and 5 cats. 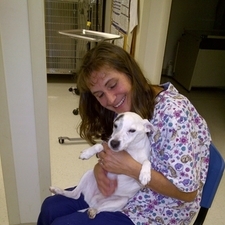 Karen joined Hidden Springs Veterinary Hospital in October 2015, after she retired from her first career in teaching. In her free time, she gives of herself in various volunteer work. She enjoys reading, traveling and learning new things. She lives locally with her husband and cat Spike. 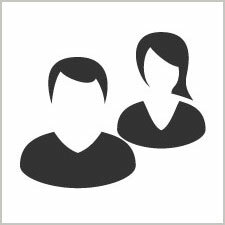 Karen is very tech savvy and has been an important asset in keeping up with the changes in our office hardware and software.